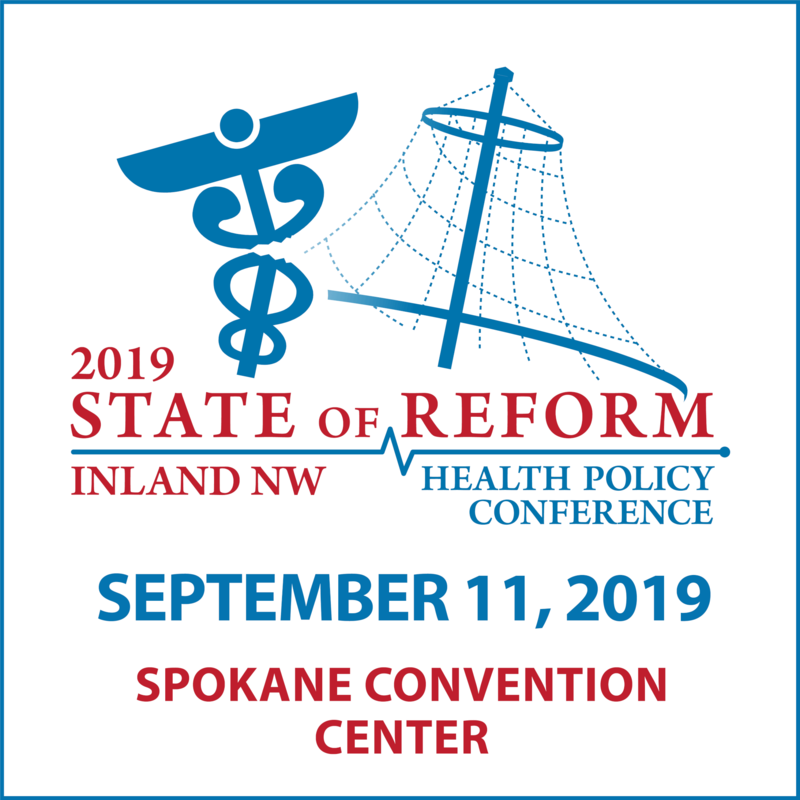 Our lunch keynote at the 2019 Washington State of Reform Health Policy Conference featured five 12-minute interviews with some of the region’s most prominent senior market executives and health policy leaders. Our host, DJ Wilson, sat down with these leaders where he asked forward-looking questions in hopes of leveraging their experience to better understand the road ahead. This keynote features Washington State Attorney General Bob Ferguson.